I had a passion for creating artwork for as far back as I can remember. However, I put my dream of being an artist aside for more practical career choices. After nearly 15 years of my adult life passing me by, with the help of a few great mentors, books, seminars, and one grand event, my life changed course forever. I began to believe in my abilities as an artist and my life long dream became reality. I now find purpose in creating art that elevates people and connects them with positive emotions. Also, I have an unexpected found purpose in encouraging and inspiring others through my personal story. We all are capable of achieving our dreams if we just get out of our own way and get into action. 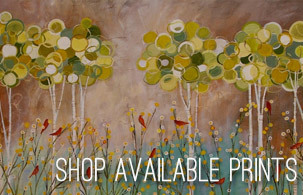 Original paintings sell quickly and the inventory changes frequently. 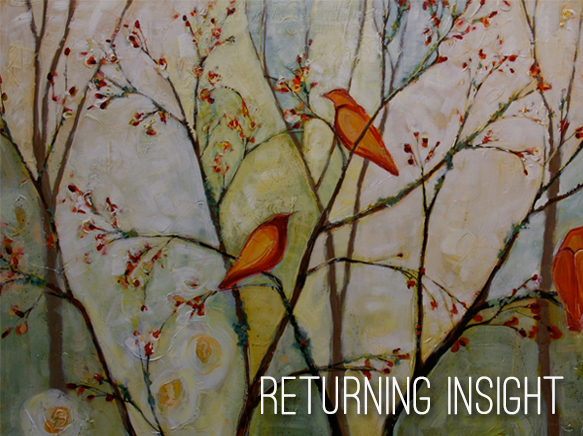 Two to eight new paintings a month keep the creativity flowing with possibilities. 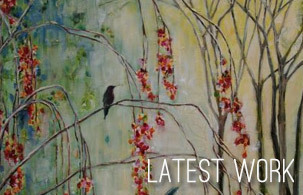 Stay connected with the very latest Sarah Goodnough original artwork by checking back regularly, or following Sarah Goodnough Art on Facebook or Twitter. If you are not seeing quite what you want, or a painting you loved has sold, consider commissioning an original painting tailored to your liking. 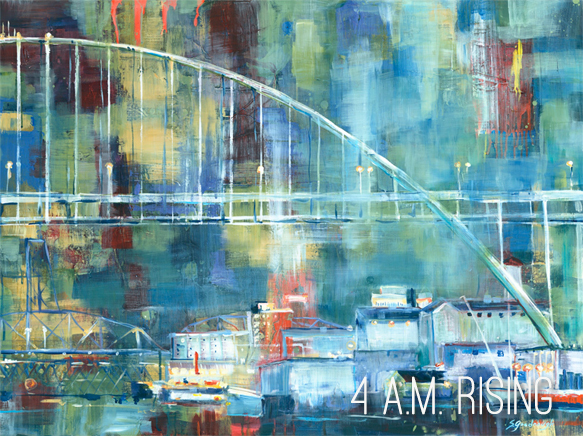 The highest quality image resolution capture and printing process ensures beautiful prints true to the original painting. These fine art prints are termed “Giclee prints” in the art business. All Sarah Goodnough art prints are signed and numbered limited editions. Fine art paper prints and professional grade canvas prints are available. Canvas prints can be ordered with hand embellishments. 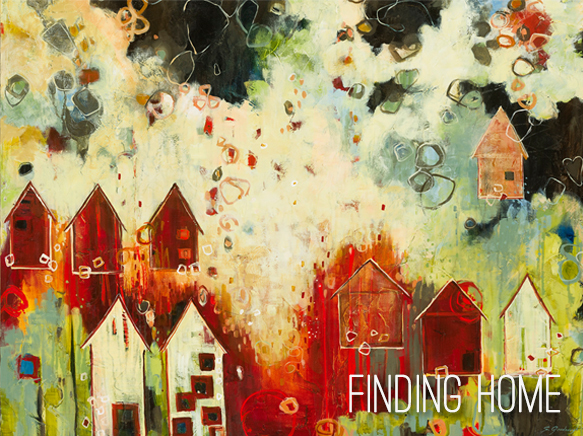 Hand embellishing is done by Sarah Goodnough adding paint and texture back onto the surface of the print. Essentially making it a one-of-a-kind limited edition print. My art has been called contemporary impressionism with a touch of surrealism. 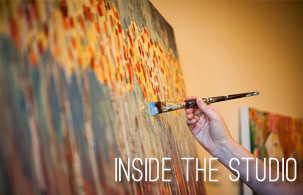 Varying from abstract art to impressionist art, I just paint what feels right in the moment. The words, “Be Free, Be Authentic, Allow Intuition, Focus and Trust”, are posted on my studio walls. A creed to paint by while working through understanding emotions and reflecting on things that surround me and shape my happiness. 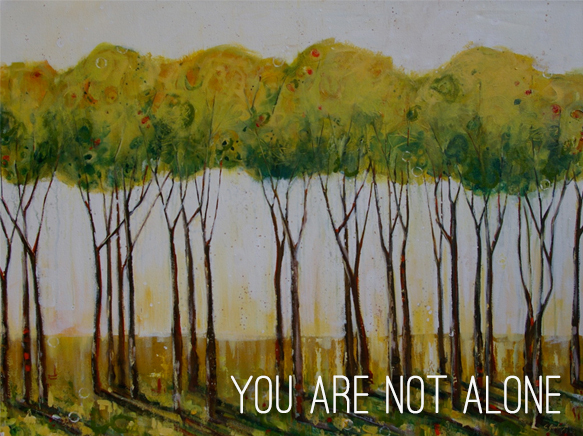 Painting allows me to connect with myself, God and others on a level that seems unexplainable and extraordinary. 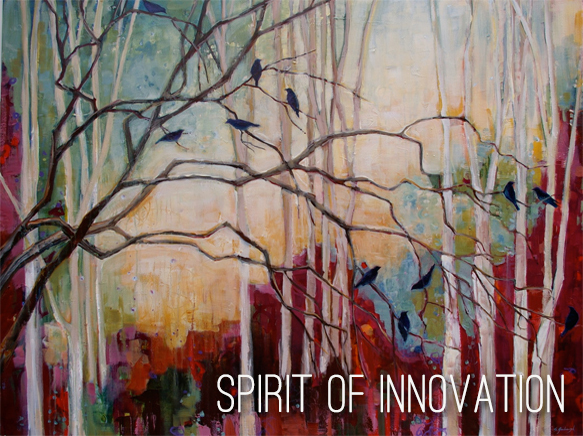 I challenge myself to see the world in fresh ways using an intuitive style of painting with varied techniques and mediums. I want people to feel connected to nature, connected to each-other, connected to peace, tranquility, joy and happiness, to feel the magic, the Godliness or Tao that runs through everything. Buying art beautifies your living or work space and promotes feelings of well-being. It becomes a focus of attention and continues bringing enjoyment whenever viewed. A painting you love can be treasured by you and your family for generations to come, you have a piece of heritage. Buying art enhances our cultural experience, it is a tool for expression and communicating with others, connecting us with humanity. Unlike massed produced items, buying original art has value in it’s uniqueness as a one and only. Limited edition prints, like Sarah Goodnough’s, are kept in very small editions to retain the intimacy of owning that particular print. Art makes a great gift simply because of all the above reasons.